Taylor Jenkins Reid is an author and essayist from Acton, Massachusetts. She is the author of Forever, Interrupted, After I Doand Maybe In Another Life. She lives in Los Angeles with her husband, Alex, and her dog, Rabbit. 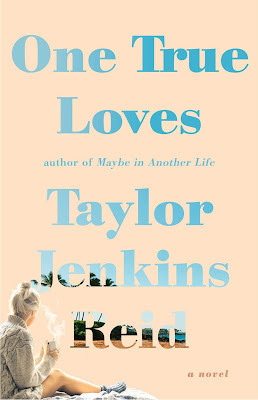 You can follow her on Twitter @TJenkinsReid.